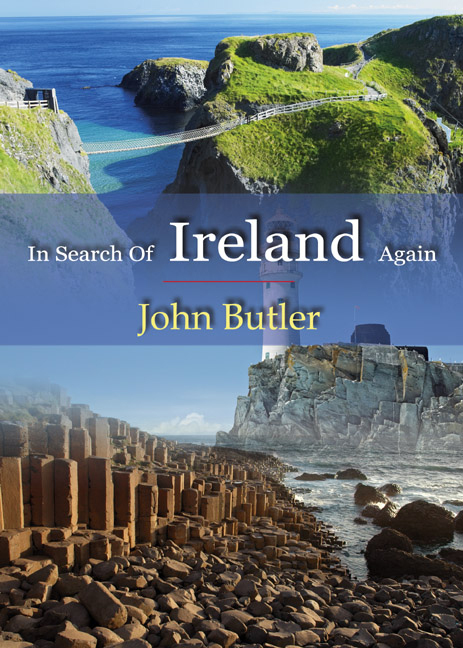 Following in Morton’s footsteps the author not only brings us up to speed with Ireland today but also encourages us to investigate the Emerald Isle ourselves. We share the Rocky Road to Dublin taking in exhilarating scenery and Ireland’s very own rural incense; ‘the smoke of turf fires’. ‘In Search of Ireland Again’ reveals a land of romance and beauty in spite of its troubles; it entrances with its magical tales, scenery, fascinating history and its people.